WebGUI - Can't add new users? I've currently got 8 users (already) and I need a few more. However I can click on add but it doesn't do anything. I've also tried using incognito mode but it doesn't change anything. Since I want to change share security I need a webgui user. I know, I'm not saying that I'm trying to login on the webui as another user. I need to create this users to setup share permissions. "Since I want to change share security I need a webgui user. " 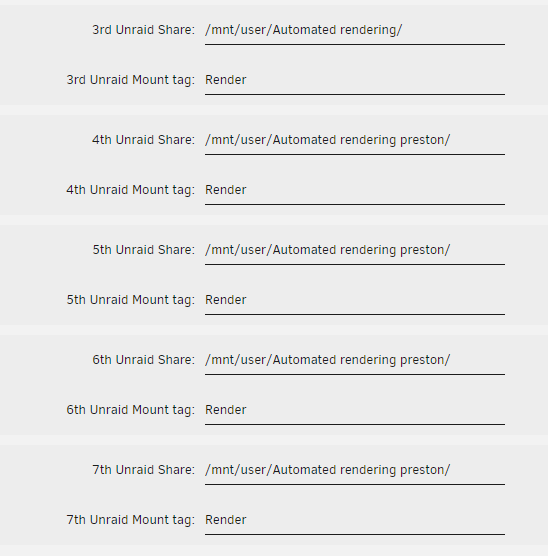 Do you have multiple browsers (including additional tabs or any mobile device) open to the Unraid webUI? 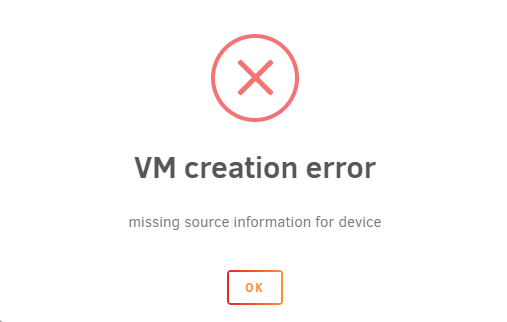 Is there some reason you are still using 6.6.4? I notice that version has been pulled from the Download page. 6.6.4 has an issue with cron, preventing scheduled tasks to run. Serious enough to withdraw this version. Please update to the latest version. I've always been told don't update what isn't broken... Will do that now. A reboot fixed that, downloading the update now. I can add users again, thanks. 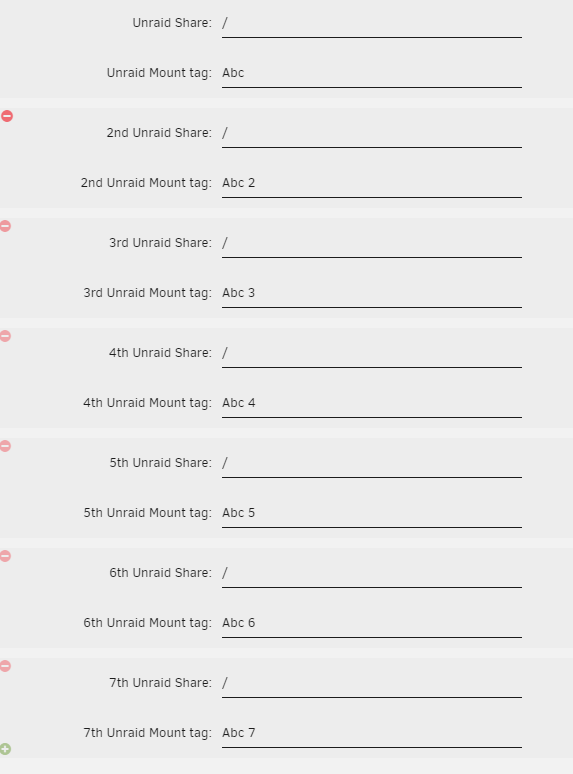 I'm encountering another problem, I'm trying to remove the unraid share mounting tags. The 3rd one has been renamed. It keeps on adding the 4th one to ones I delete.